More of the world’s deaths are linked to being obese or overweight than are due to being underweight according to the World Health Organization (WHO). In the U.S. the problem is especially severe. A 2013 study concluded that “overweight and obesity were likely responsible for about 18.2% of US Black and White men’s and women’s adult deaths between 1986 and 2006“. So it’s good news that other recent data shows that Americans are drinking less sugar-sweetened soda and that the number of calories they ingest is decreasing. The daily calories consumed by the average American adult peaked in 2003, reversing an upward trend that began in the 1970s. Since the peak U.S. children’s daily calories have decreased by about 9 percent. Although beverage industry lobbying has prevented any regulation of soda, except in Berkeley, California, increased public awareness of sweetened drinks’ dangers has accomplished what regulation has not. In the past 20 years sales of full-calorie sodas have decreased by more than 25 percent and are now back to approximately the level they were at in 1980. 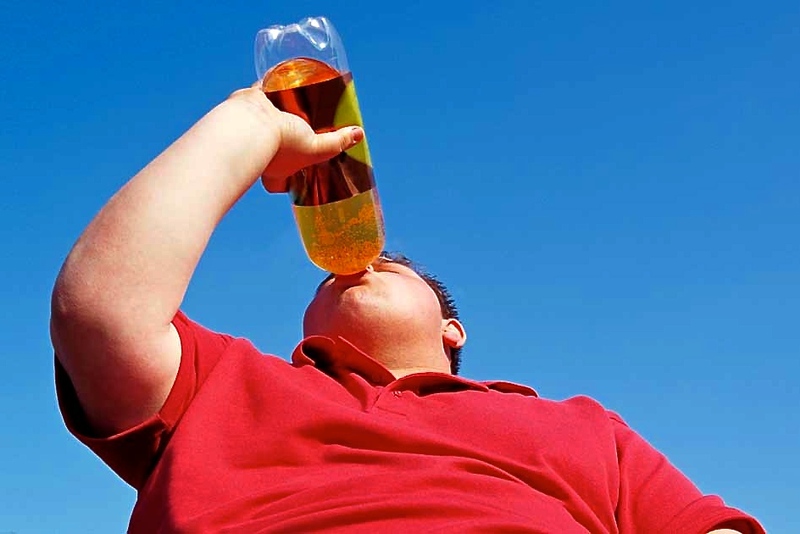 From 2004 to 2012, less sugar-sweetened beverage drinking accounted for almost 40% of the decline in the number of calories that American children consume. In the case of food, in addition to increased consumer consciousness, indirect regulation may also contribute to the decrease in calorie consumption. The Affordable Health Care Act requires chain restaurants to publish the calorie content of the food they serve. Previous PostA little less traffic = big improvements in Paris & Hong KongNext PostScotland reaches solar goal 5 years early – PV record broken in U.S.